The consulate of Colombia in Madrid has created “Colombia is closer to you” (Colombia más cerca de ti) program in order to simplify consular procedures. Members of the consulate’s team will be traveling to different cities during this operation where there is no diplomatic representation. The goal is to ease the consulate’s transactions in those areas. This mobile brach will be taking applications in Pontevedra on may 17th, 18th and 19th from 9:00 to 17:00h at the city’s Plaza de España. – Authentifications, specific powers and civil status. – National ID (First issue, duplicate and renewal). 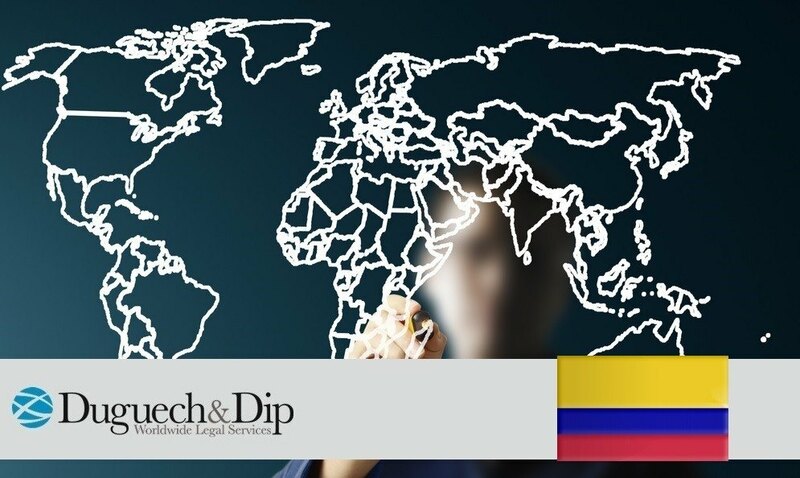 – Apostille payment, criminal record and other Colombian documents. This is not the first time the consulate has taken this initiative. Coruña hosted the mobile branch this march and León on February.